Many of us have in the home some old pieces of furniture which are no longer in use. If you feel that it’s not still time to throw them away, you could reuse them and create some spectacular and functional pieces of furniture with a big statement in your interior decor. 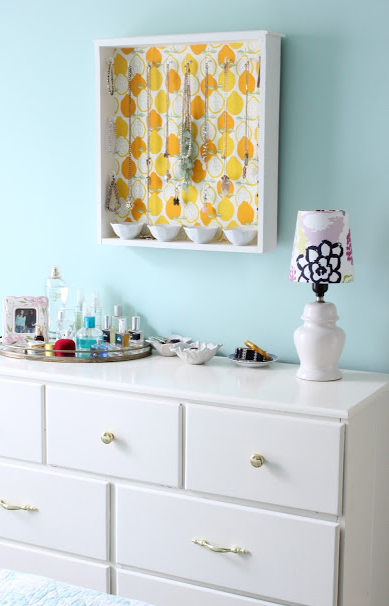 I am sure this article will give your old pieces of furniture a new life and you will be satisfied at the end. You can do some easy upgrades or alterations to make them have a different capability. 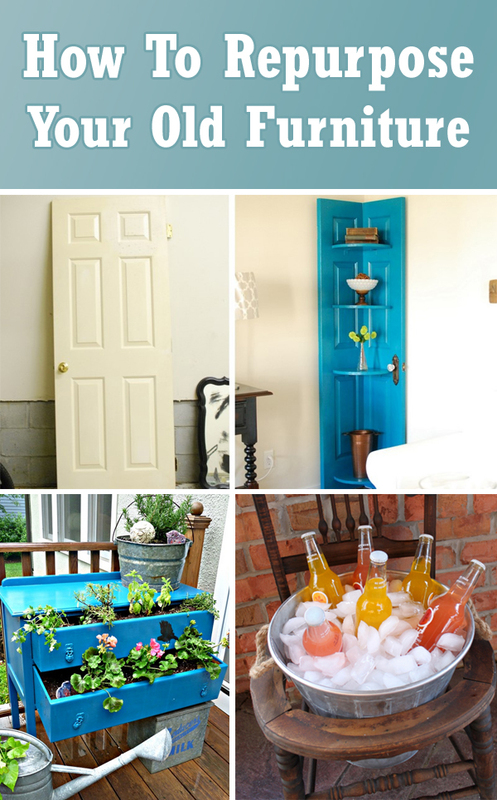 Check out our collection and learn how to repurpose your old things, to make new and functional pieces of furniture that everybody will love! 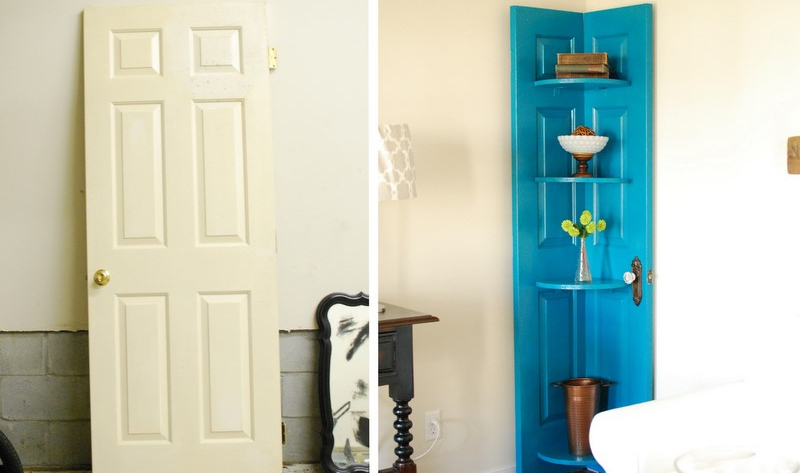 Use an old door and transform it into a unique and handy corner shelf unit in your room. 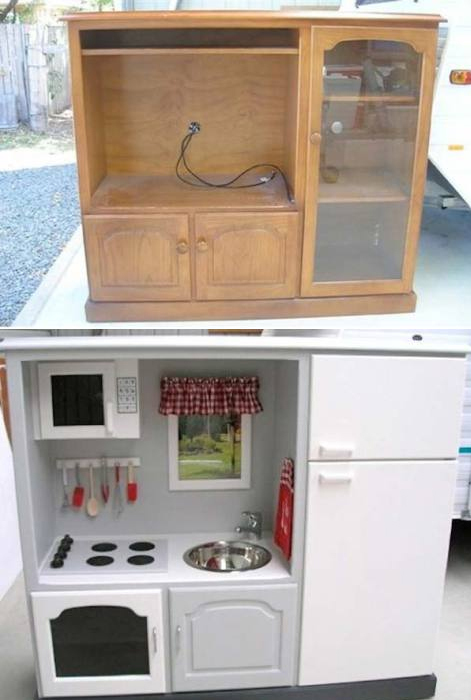 Got an old dresser sitting in the basement, shed or garage? 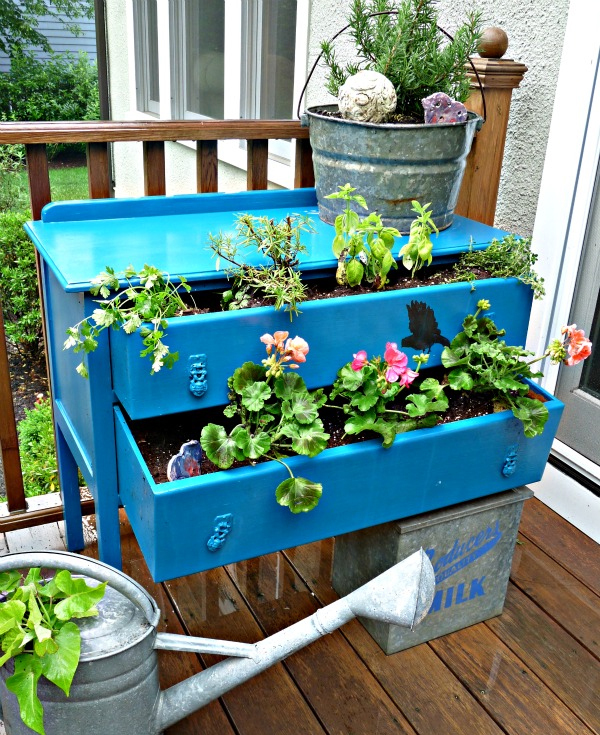 use a dresser as a planter. 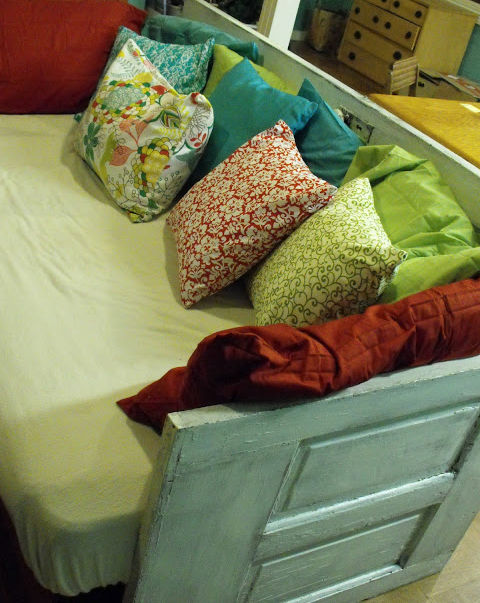 If you have some old bed frames lying around collecting dust you can easily transform it into beautiful bench! So adorable! 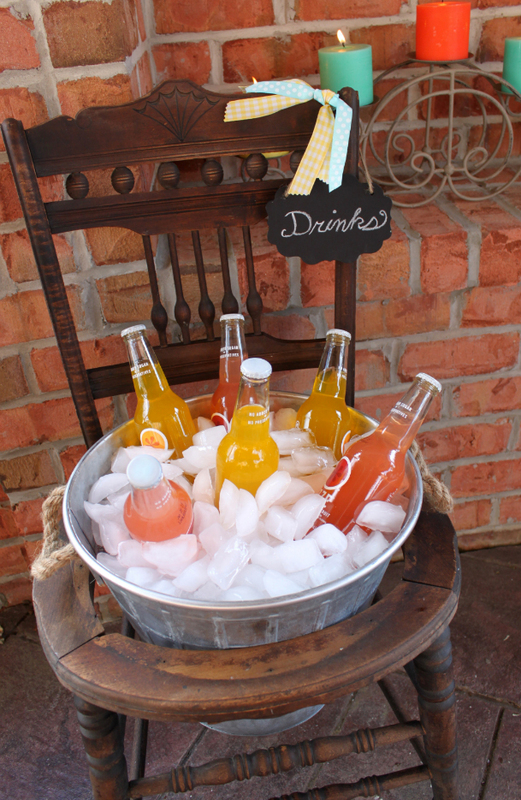 I would like to serve drinks like that at my next party! 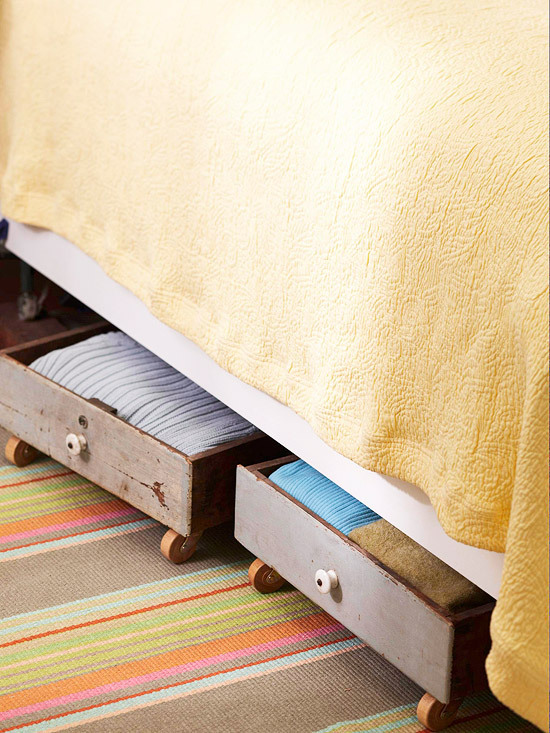 Another great idea to use old doors. Looks like a very cozy place to sit! Three chairs turned into a single bench. 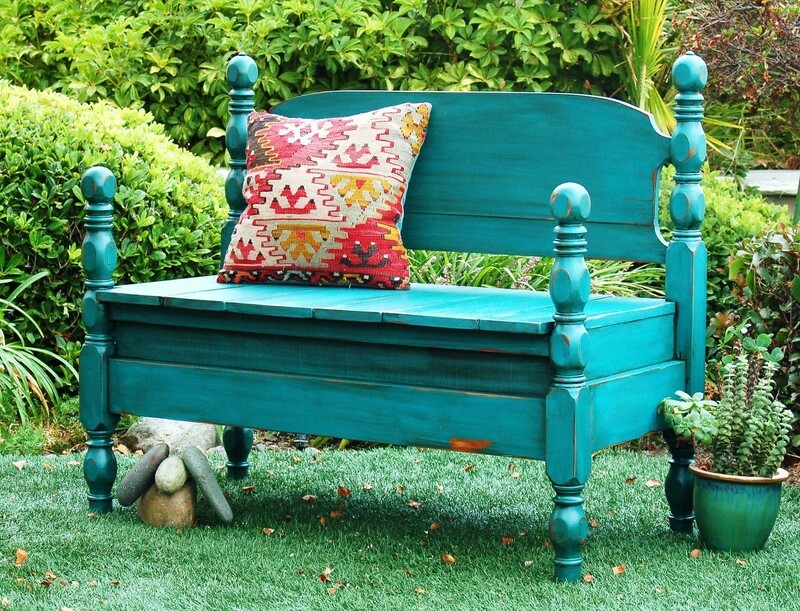 The bright blue gives the bench a fantastic pop of color. You need only attach casters to the bottoms. 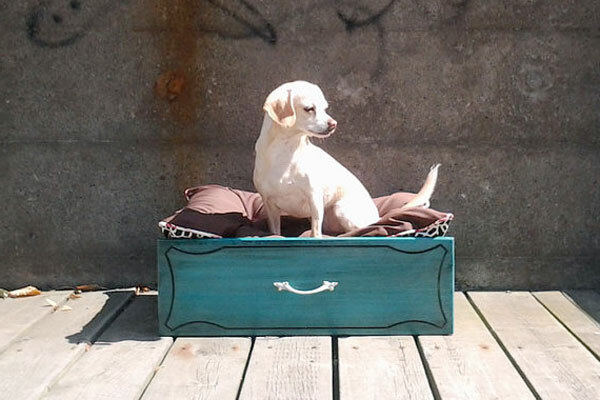 This lovely pet bed is a great way to incorporate your pets life into your home decor! This is totally amazing! 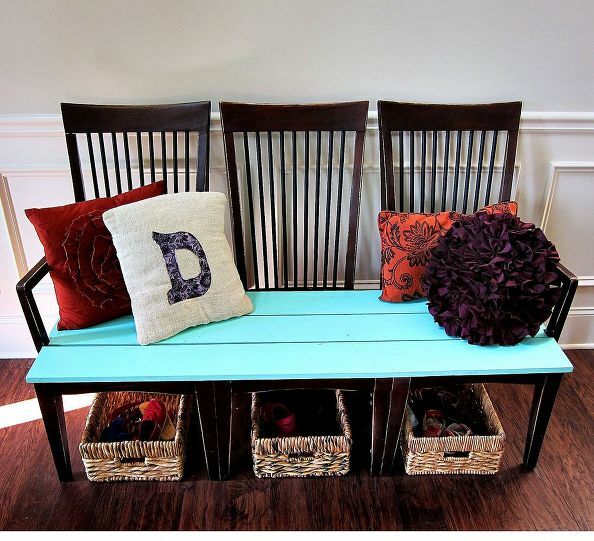 Make one for your daughter out of your entertainment center.